I started Laser Process in 1990 having spent most of the previous ten years gaining experience from my involvement with Laser 2000 Ltd, one of the earliest laser-cutting subcontractors. 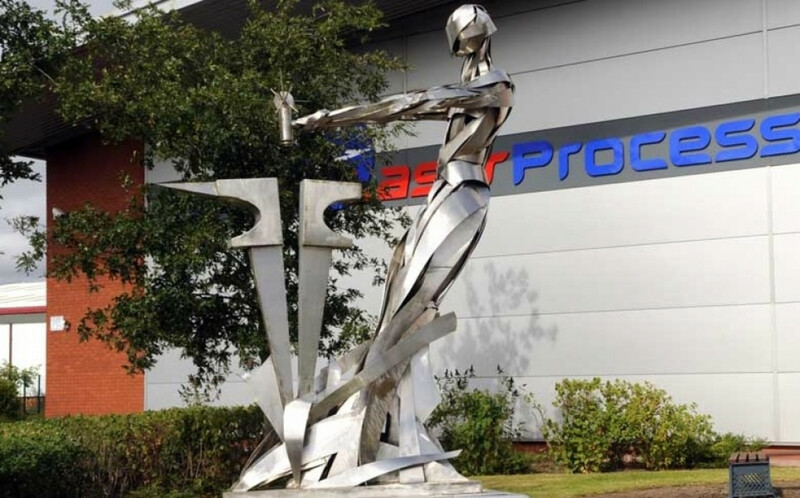 I have led the company for nearly twenty eight years to the stage where Laser Process has become one of the best known and most well respected companies of its type in the UK. Having just passed 70, the time has come to stand aside and let someone else take the reins. I will not be leaving the company at this stage, so will not be saying any goodbyes. I will be taking on a business development role and so will, hopefully, be meeting a lot of you in the future. The new Managing Director of Laser Process is Jonathan Horne who comes to us after gaining considerable experience in manufacturing, particularly with quality and production efficiency. All at Laser Process wish him well.